Alex Witten has been involved in the property industry in Cairns for over 30 years. He has been the Principal and Licensee of his own agency for the past 23 years. Alex's knowledge of land subdivision development is extensive. Having qualified as a surveyor, Alex's early work experience covered the detailed and technical side of land subdivision, but years later Alex was appointed marketing manager for the Tony Price Group of Companies. As such he broadened his subdivision knowledge to include all aspects of marketing and sales, acquisition and finance. 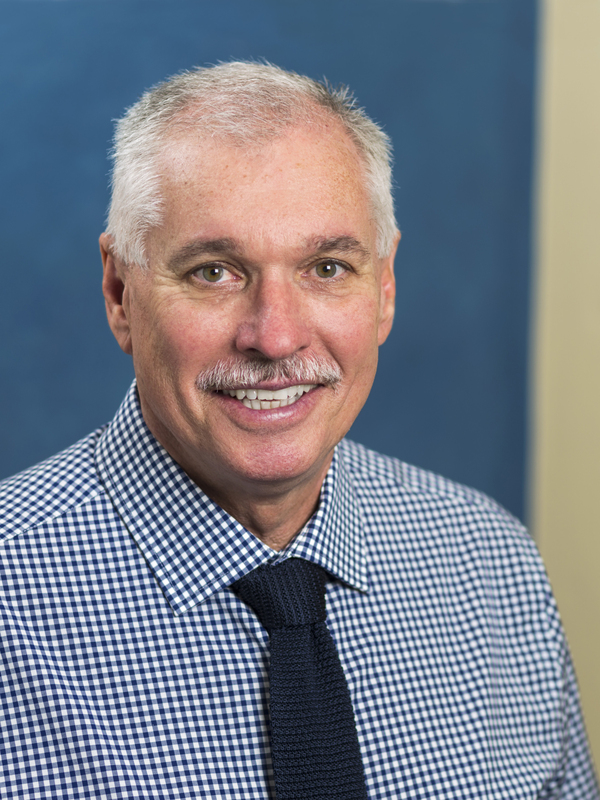 Alex has always been an enthusiastic supporter of the Real Estate Institute of Queensland, being the inaugural Chairman of the Property Management Chapter, and remaining Chairman for 4 years. In 1995, Alex was elected to the board of Directors of the REIQ and served in this capacity for 5 consecutive years. He also occupied a board position in the Real Estate Industrial Organization of Employers, a position also held for 5 years. As an accomplished and experienced auctioneer, Alex is sought by numerous agencies to conduct their auctions. During the course of his career as an auctioneer he has auctioned over two thousand properties. Alex has given generously of his skill to charities, such as the 'Cystic Fibrosis Association', and local schools and kindergartens to conduct charity auctions on their behalf. Alex is a foundation member of the REIQ Auctioneer Chapter and has been a member for twenty years.